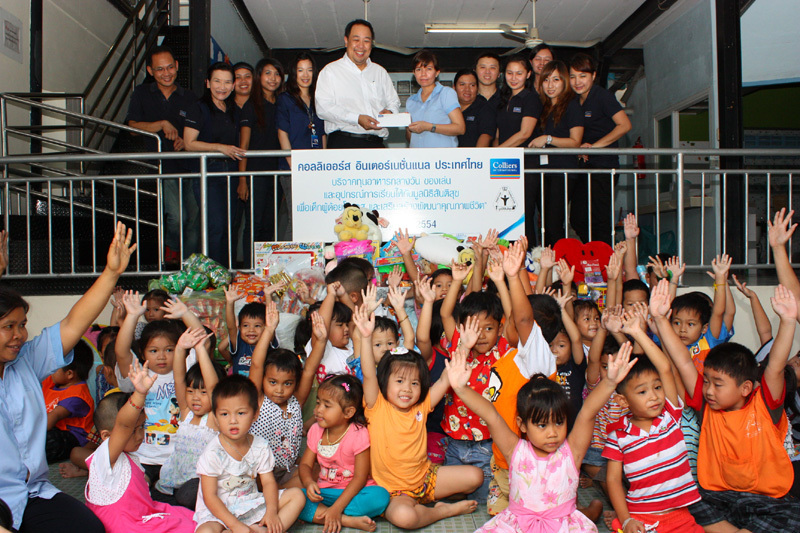 On June 24, 2011, Colliers International Thailand has contributed money, toys, gifts and clothing to Santisuk Foundation to give hope and encouragement to the children, to live their lives with dignity and quality and support their various activities that Santisuk Foundation set up on special occasions. This entry was posted on June 27, 2011 at 8:01 am and is filed under Uncategorized. You can follow any responses to this entry through the RSS 2.0 feed. You can leave a response, or trackback from your own site.